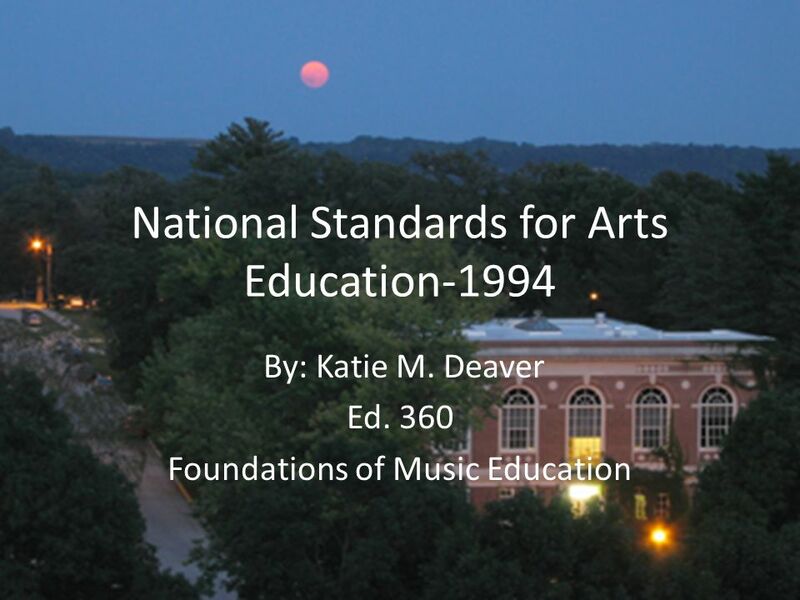 National Standards for Arts Education-1994 By: Katie M. Deaver Ed. 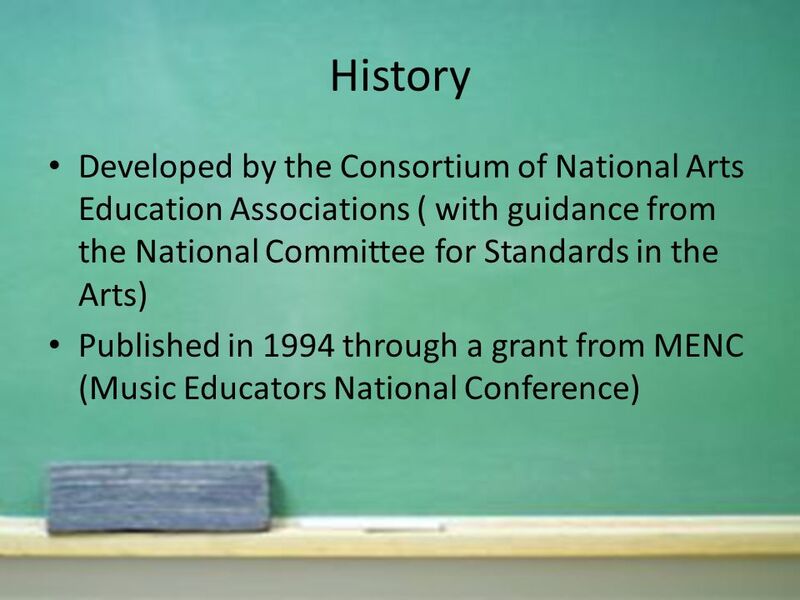 360 Foundations of Music Education. 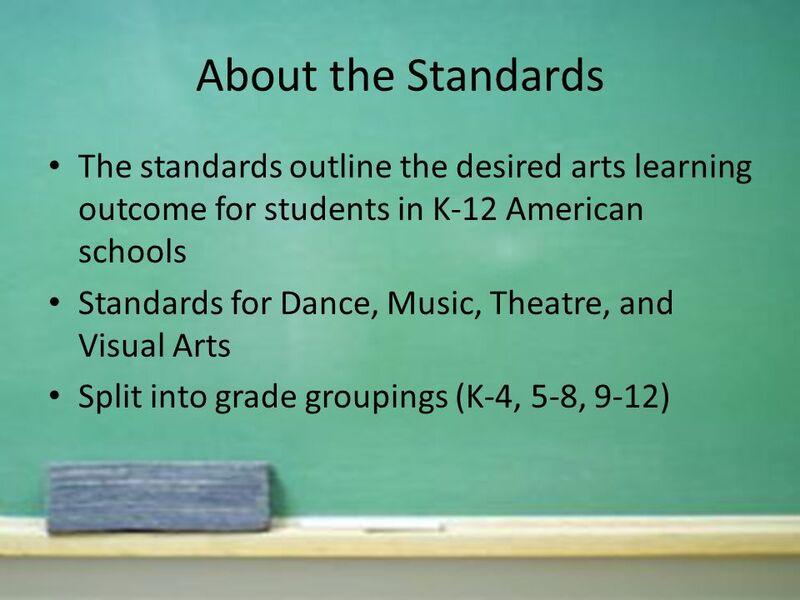 Download ppt "National Standards for Arts Education-1994 By: Katie M. Deaver Ed. 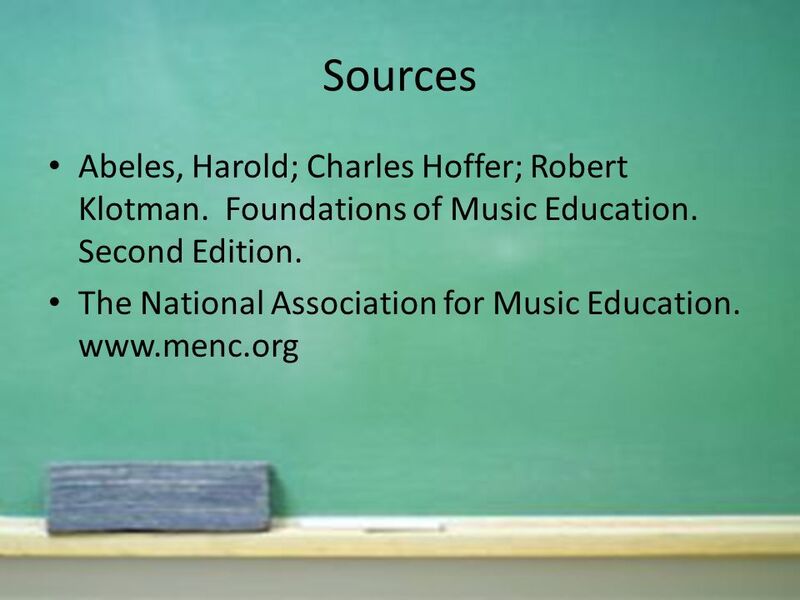 360 Foundations of Music Education." 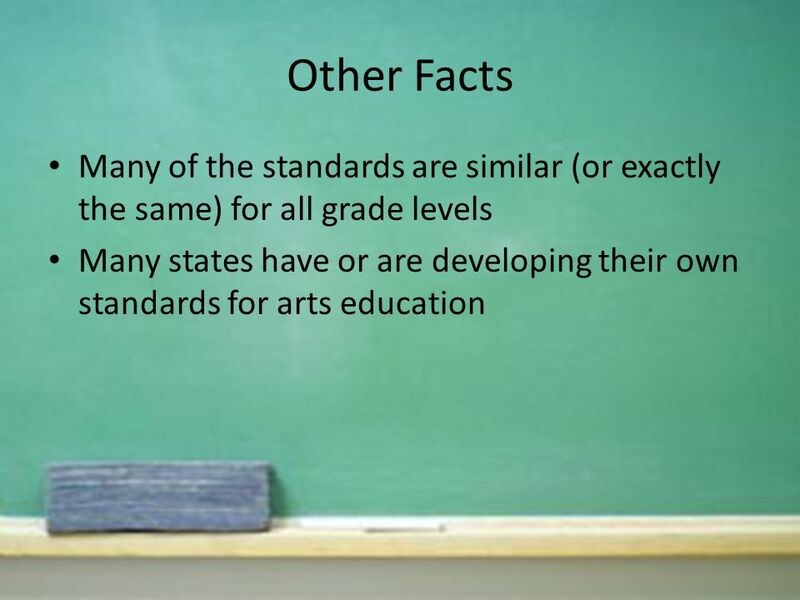 THE NATIONAL STANDARDS FOR ARTS EDUCATION, 1994 By: Allyson Nilsen. Unified Arts. Year Long Classes 2 days each week Physical Education Music Spectrum 3 days each week Instrumental & Vocal Music. California Denton High School Orchestra Spring Trip Disney Land/ California Adventure Disney Music Performing Arts Workshop: Studio Experience. General Music Day Two. Bell Work How To 1. Always LABEL you bell work with the date. 2. You may use the same page for several of your bell works. 3. ALWAYS. Music Education IN POLISH SCHOOL based on contemporary methods of music education. How well do YOU know the Note Family? 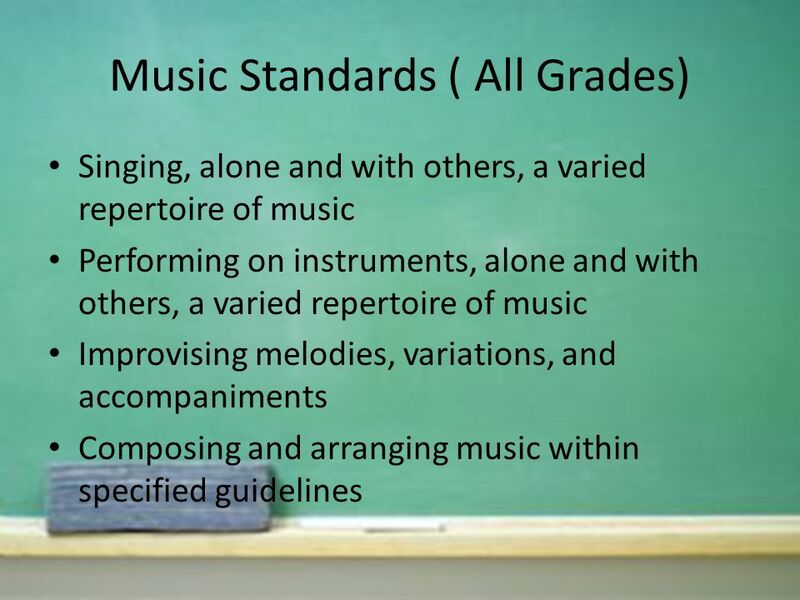 Music: Third, Fourth, and Fifth Grades. Who teaches 3 rd, 4 th, and 5th Grade Music at GW Elementary School? Ms. Gruber-general music / Mr. Mastalinski-general. Creative Arts Margaret Bradley Creative Arts Unit, Curriculum K-12. GENERAL MUSIC Waunakee Middle School Mrs. Spicer.  MJ Keyboard I  This introductory course  Study will include: ◦ developing fundamental piano skills and techniques, ◦ learning to read music in order. Welcome to Music at Roxbury Elementary. Why study music? äResearch proves that music can improve math, science and language skills and increase spatial. General Music Fulton Elementary Mrs. Gutenson. 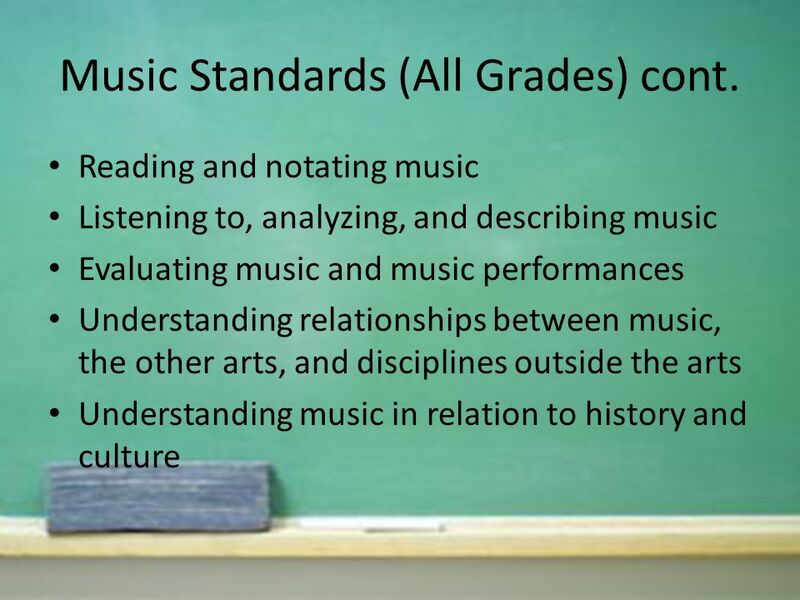 Schedules All grades K-6 attend music class at least twice in a 6-day rotation schedule. All grades K-6. Complete Musicianship: Supporting Independent Musicianship through Technology Rick Dammers Rowan University NJ TI:ME In-service October 25, 2007. Recorder Use in Kodály- inspired Classrooms Master’s thesis proposal Janell Bjorklund DePaul University July, 2013 Master’s thesis proposal Janell Bjorklund. By: Akieba Alexander.  A field of study associated with the teaching and learning of music. It touches on all domains of learning, including the psychomotor. Continuity in a School Music Program Jordan D. Mantey.